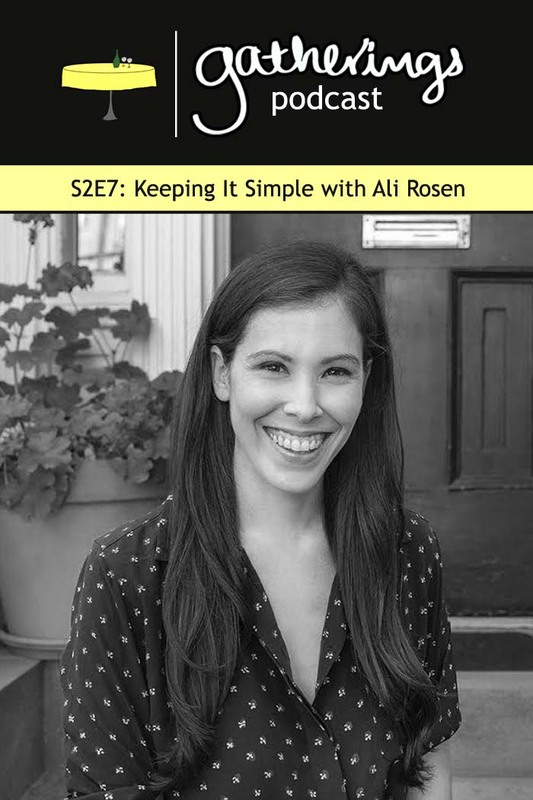 In Episode 7, we had the opportunity to speak with Ali Rosen from Potluck with Ali about keeping things simple while entertaining. The conversation takes a few turns, but there are some great tips throughout about avoiding party tension, setting yourself up for success, pre-party preparation tips, and tips to keep things simple. You'll also hear about that time Ali cooked for a bunch of fancy chefs, another version of the bakers vs. cooks debate, and a breakdown of prioritizing relationships for staying in touch. We're excited for you to take a listen! 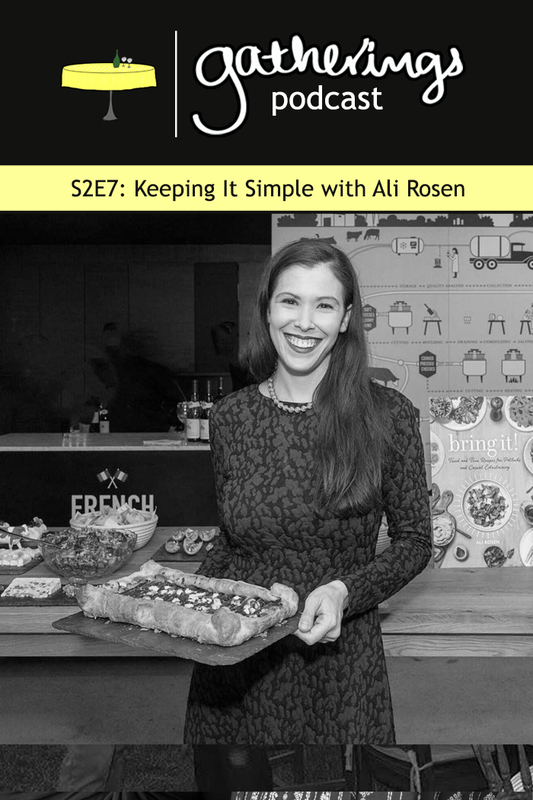 Ali Rosen is the founder and host of Potluck with Ali Rosen, a television show, and website dedicated to sharing the best and brightest in food. Potluck airs on NYC Life and its videos have appeared on HuffPost, Edible, and People. She is also the author of Bring It! : Tried and True Recipes for Potlucks and Entertaining. Ali was named as one of Forbes Magazine's 30 Under 30 for Food & Drink. 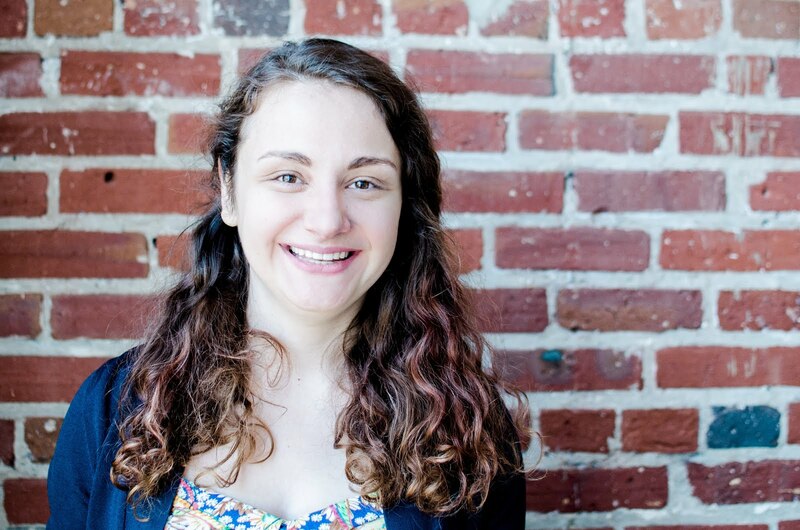 She has also written for sites including Bon Appétit, Epicurious, Fodor's, and Refinery 29. Potluck was nominated for an Emmy as well as two IACP awards and Thrillist said Ali had one of the coolest jobs in food (she agrees). 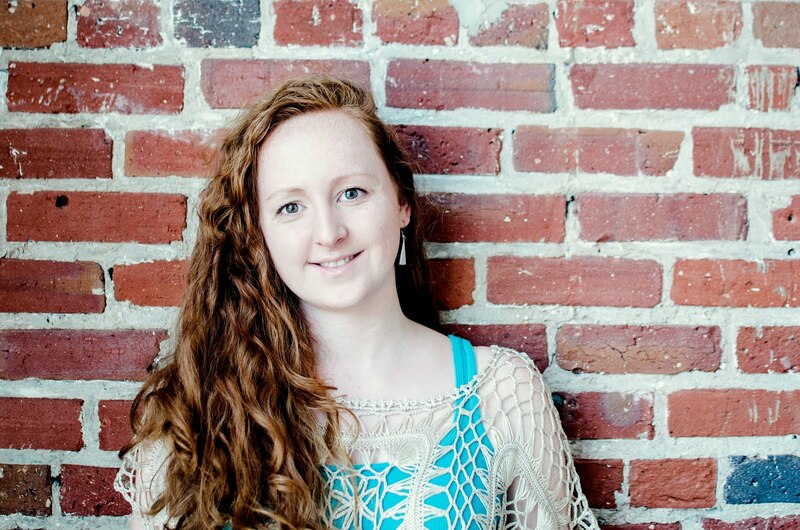 She is from Charleston, South Carolina, but currently lives in New York City. The metaphor (& literal definition) of "potluck"
If you look over a recipe and it looks daunting to you, skip it. Cook something that you love and you're excited about. We'd love to hear any additional tips that you might have for keeping things simple while party planning. Don't hesitate to reach out and find us on Facebook or Twitter.